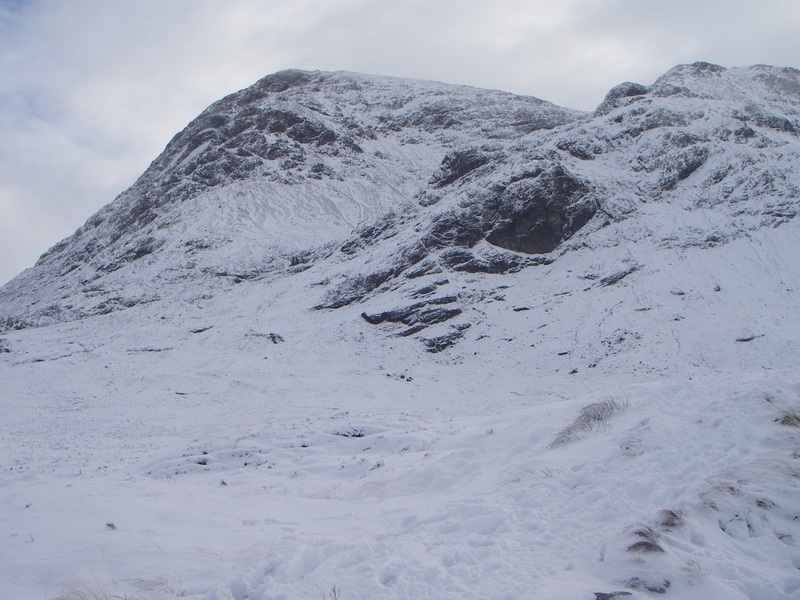 SAIS Glencoe Blog » Another good Winters day with the odd snow shower. 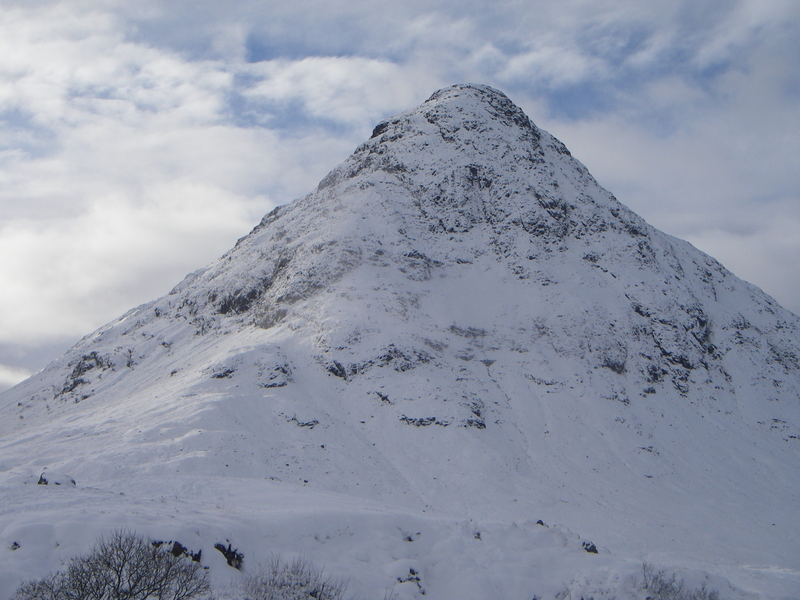 Another good Winters day with the odd snow shower. 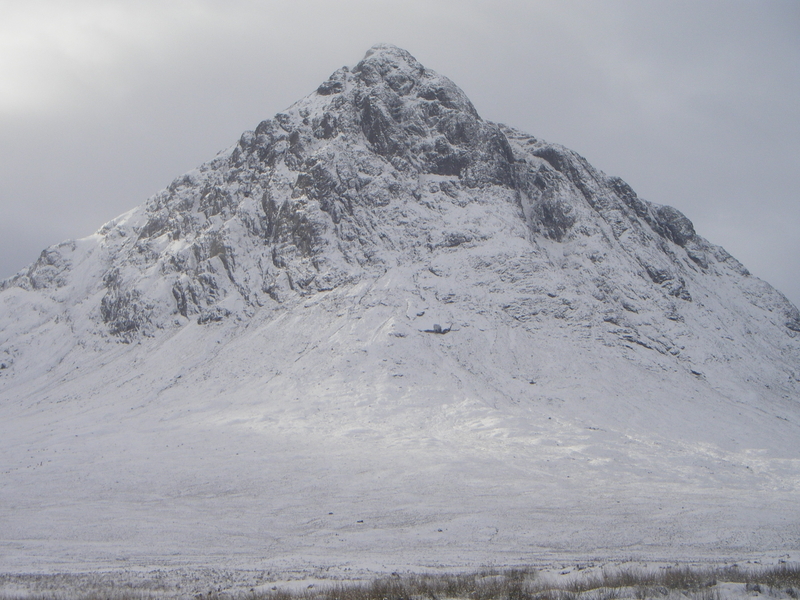 The morning started out fine and clear, some low scattered cloud moved in later giving the odd snow shower. Very atmospheric conditions. 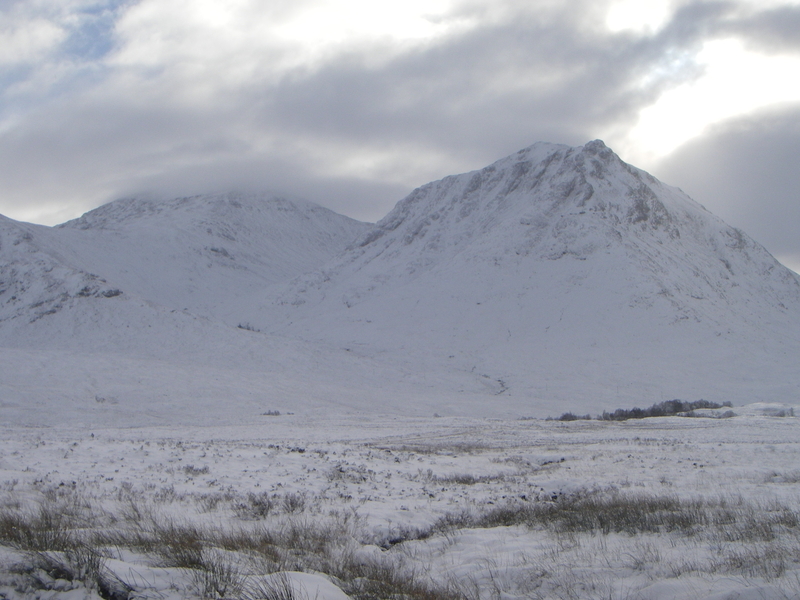 Meall a Bhuiridh left, Sron na Creise right. 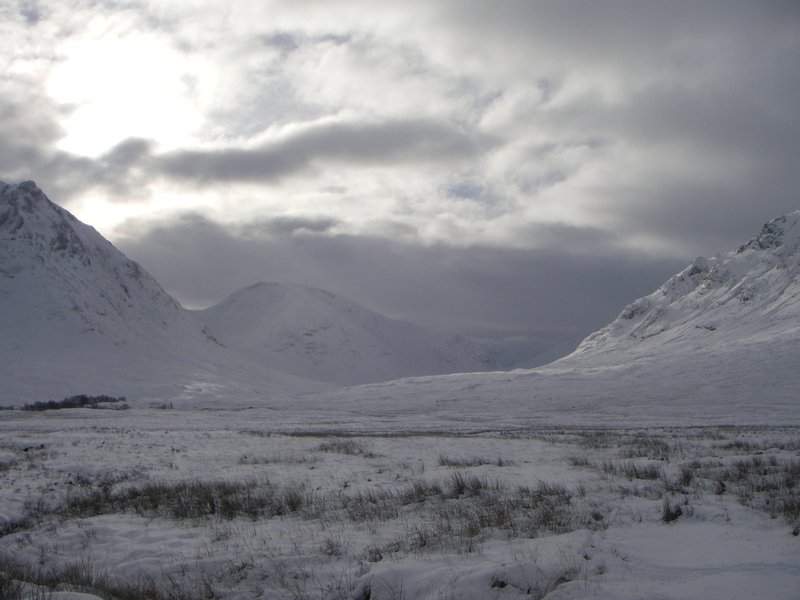 View down Glen Etive from Glen Coe.